A Bltouch can be using using the BLTouch in the main Thingiverse page. You'll need to space the height out to match your particular hotend. For a V6 having a pair of the brass threaded inserts between the mount and BLTouch is near perfect. See the picture. I also used a bit of belt to dampen vibrations since mine was somewhat noisy. 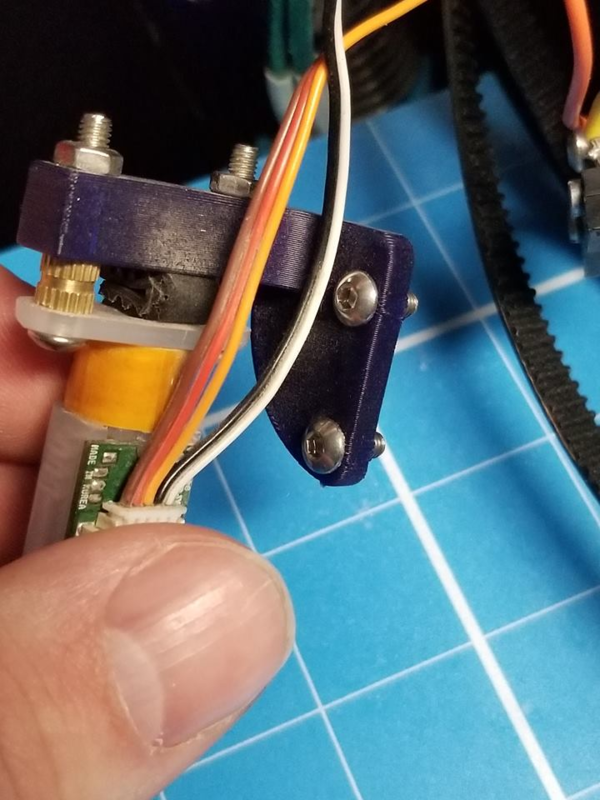 To connect to the duet you need to use 2 wires off the Z-Probe port, and 3 off of the duex5's PWM1 port.